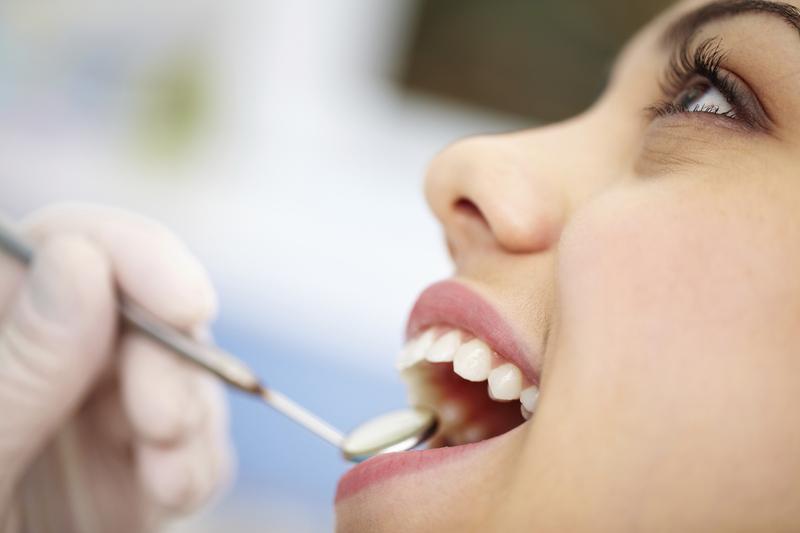 We provide preventive dental care, from chronic to acute care. Our services include general dental care, specialty care, adult and pediatric care under general anesthesia, oral and maxillofacial surgery. Each month an average of 1,400 patients are seen. Service is provided to outpatients and inpatients. The ages of the patient population range form pediatrics through geriatrics. They represent a large variety of races and ethnic groups ad various financial backgrounds. They may be insured, underinsured, uninsured. Approximately thirty percent of patients are under age 12, and about ten percent are over age 65. Care provided ranges from preventive and chronic to acute, simple to complex. Services include general dental care, specialty care, adult and pediatric care under general anesthesia, oral and maxillofacial surgery, and specialty care to patients with compromising medical, physical, mental and emotional conditions. Reconstructive services with maxillofacial prostheses, management of TMJ dysfunction and care of emergency and trauma cases are provided.